Location! This spacious 3 Bedroom, 2.5 Bath, 2 Story townhome offers convenience, privacy, security in a gated community, security cameras, scenic views, community pool and playground recreation area. There is a bike path next to the property that attaches to the Seminole Trail. 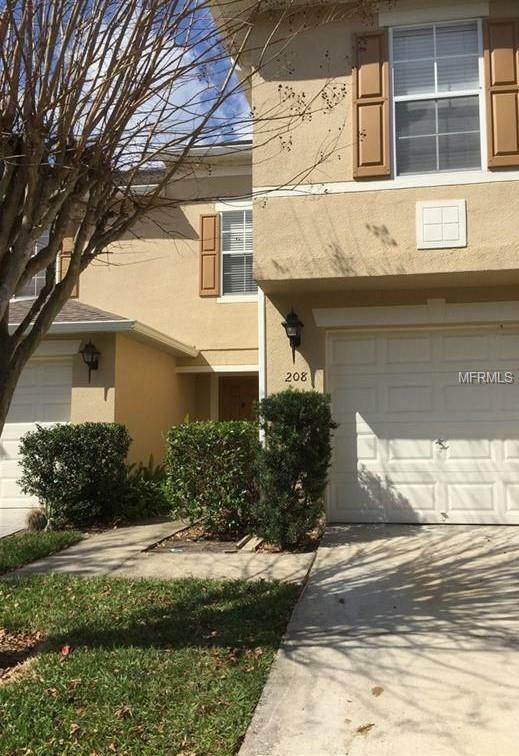 The specific location of this Townhome has easy access to highways, restaurants and local shopping. 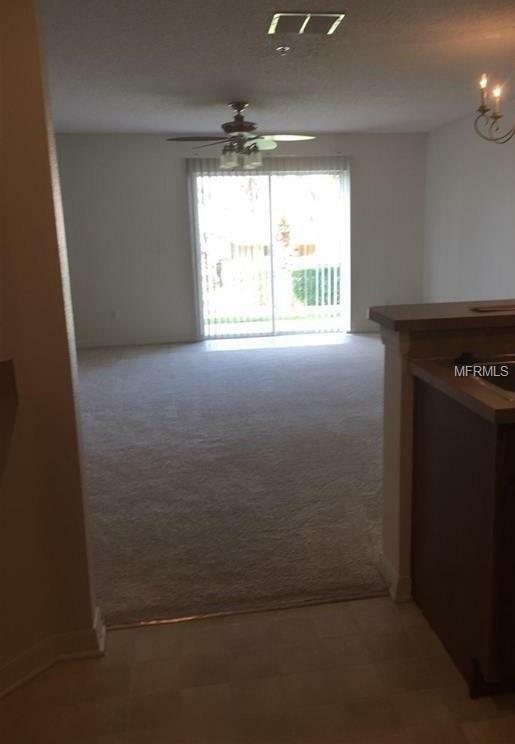 The first floor offers a great layout with kitchen and ample living/dining room area with sliding glass doors to the outdoor patio/yard green space. 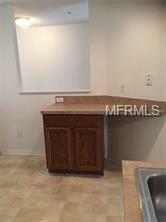 The kitchen features a breakfast bar and closet pantry. 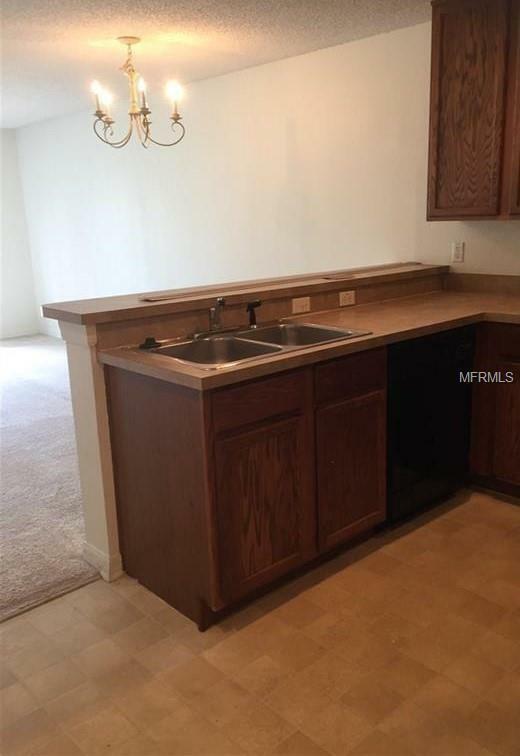 First floor includes a half bath. On the second floor are the Master bedroom with a full bath, 2 additional bedrooms and a full bath. The washer/dryer area is in the hallway of the second floor. Additional Lease Restrictions Buyers To Verify With Hoa On Lease Restrictions.